This Alteryx training will cover both Alteryx Server Course and Alteryx Designer Course. In Alteryx Server training you will be able to learn Alteryx Installation and Configuration, Gallery Administration, Scheduling Workflows, Using Developer Macros, Using CReW Macros for Scheduling. 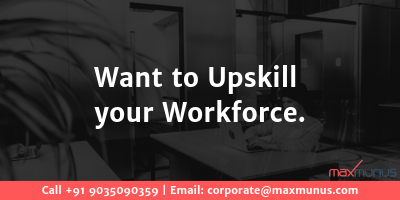 Further in this training you will also be able to learn Advanced Scheduling, Alteryx Service Troubleshooting, Alteryx Server Monitoring, Server APIs to embedded Analytics and Guideline for Self Service Analytics Deployment. In Alteryx Designer training you will be able to learn Alteryx Installation, Set Up, Architecture, Gallery Account, Input-Output Data, Preparing Data, Filtering Data, Blending Data, Using Fuzzy Match Macro, Parsing Data and Reporting in Alteryx. Further in the course you will also learn Connecting to Data using Connector Macros, Building Custom Macros, Using Developer Macros, Spatial Analytics, Time Series Analysis, Publishing to Gallery, Sharing Apps and many more topics. We have trained more than 1000+ Professionals in Alteryx in 10+ countries. 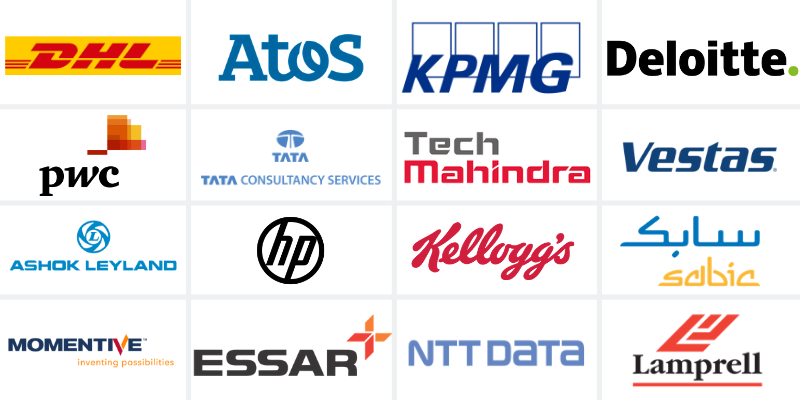 We have recieved excellent feedback for our Alteryx corporate training from corporate clients across globe.